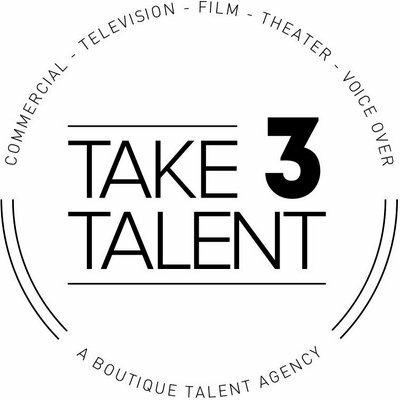 **Just signed with Take 3 Talent for Film/TV and freelancing in Commercial/Print! 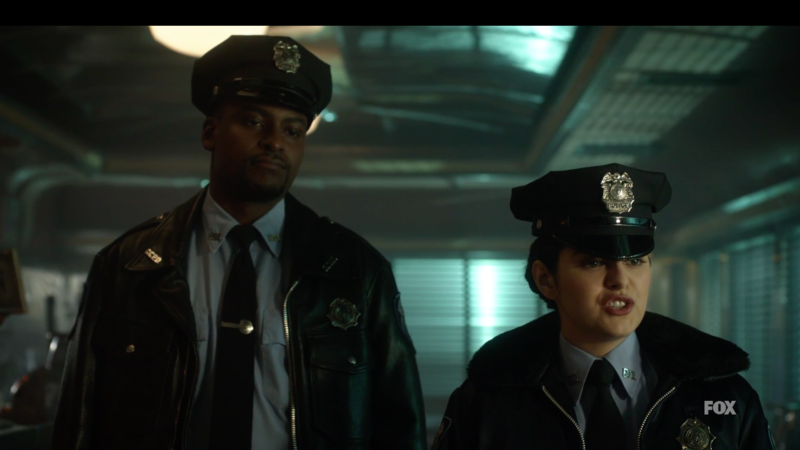 **Check out Gotham Season 4 Ep.16 “One of My Three Soups.” First Co-star role ! 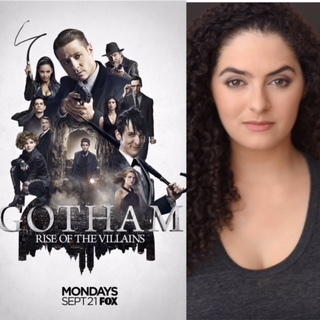 ** Booked and just wrapped my first Co-Star role on FOX Networks Gotham! 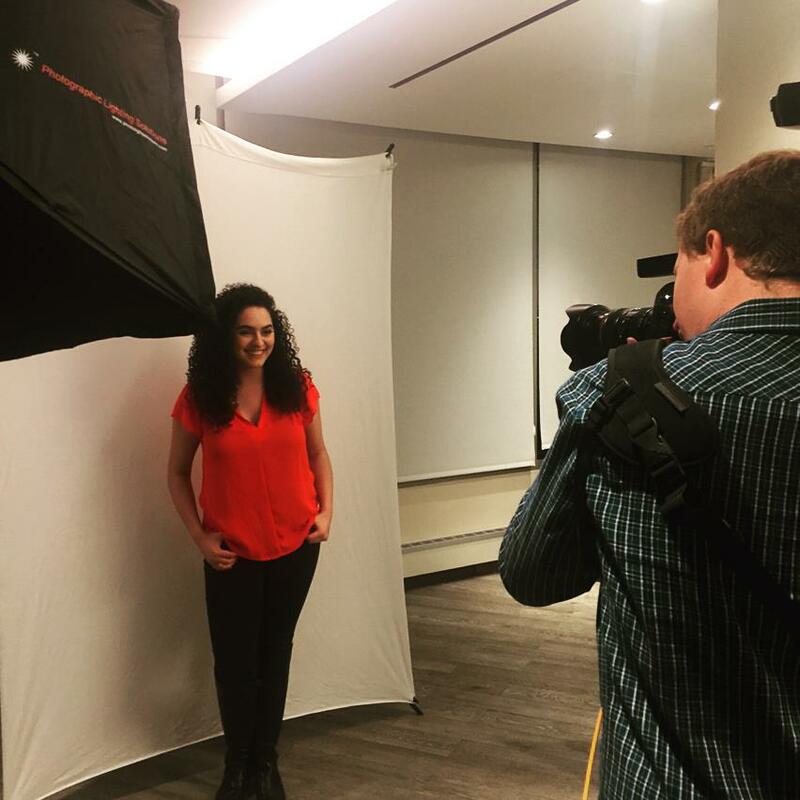 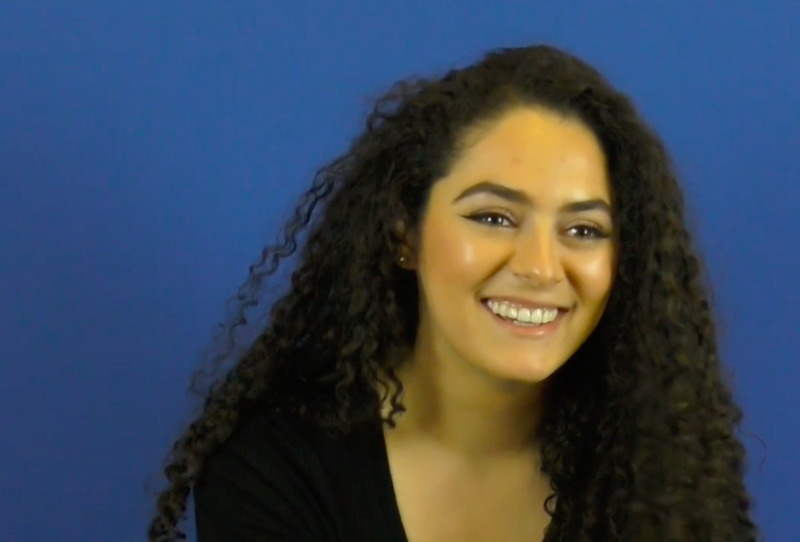 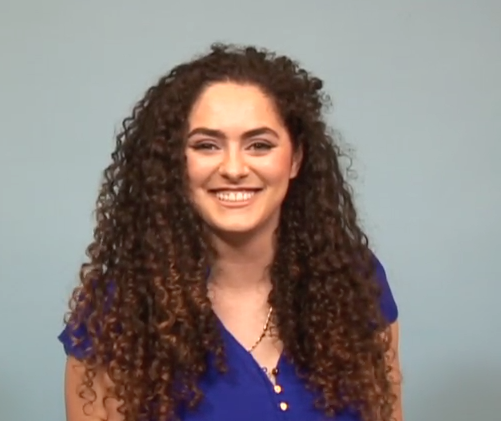 ** Finished Casting Intensives at Actors Green Room with Matthew Glasner of Barden/Schnee Casting and Allison Estrin of Estrin/Bergstein Casting, new video in the media section to see some of the work we did! 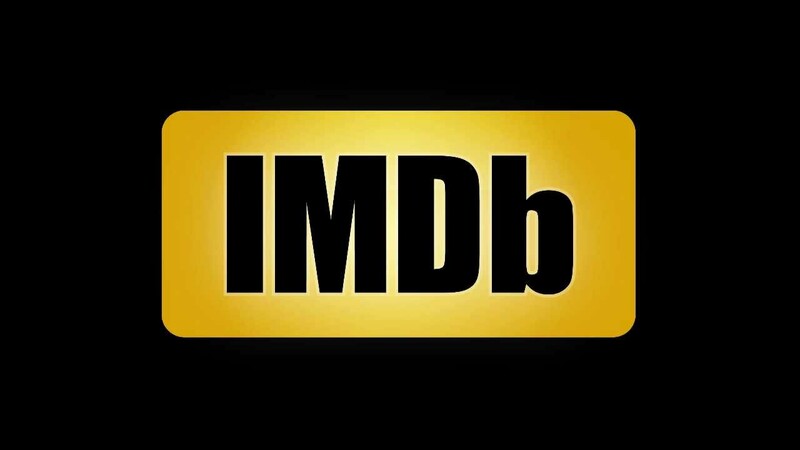 ** Just signed with Dream Maker Talent Management ! 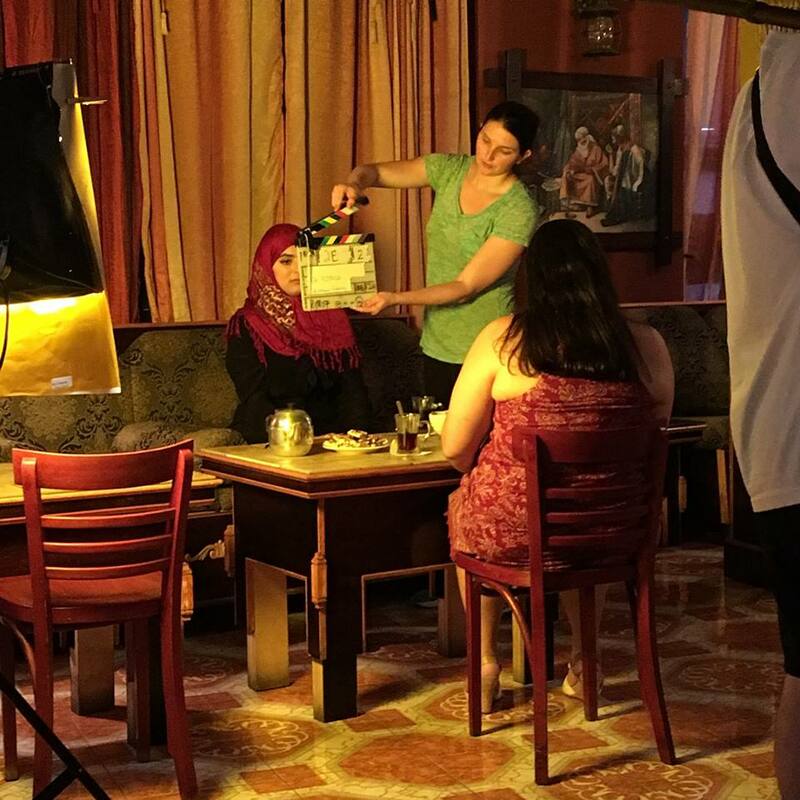 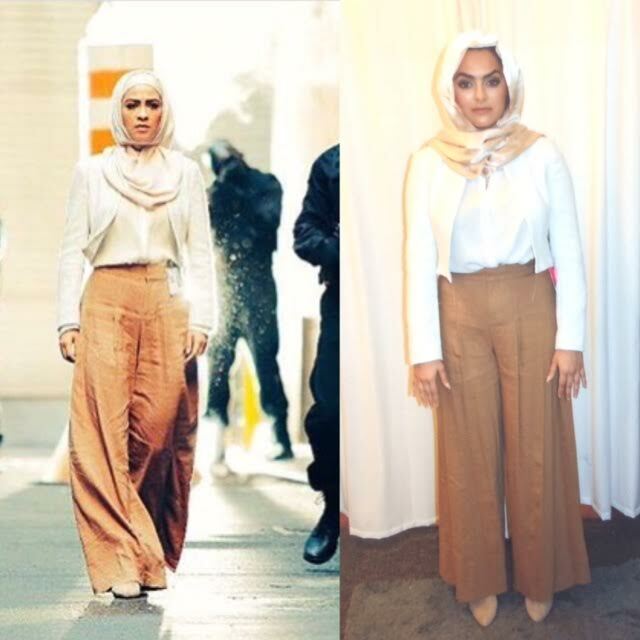 **Photo Doubling & Standing In on Season 2 of ABC’s Quantico for actress Yasmine Al Massri who plays twins Nimah & Raina. 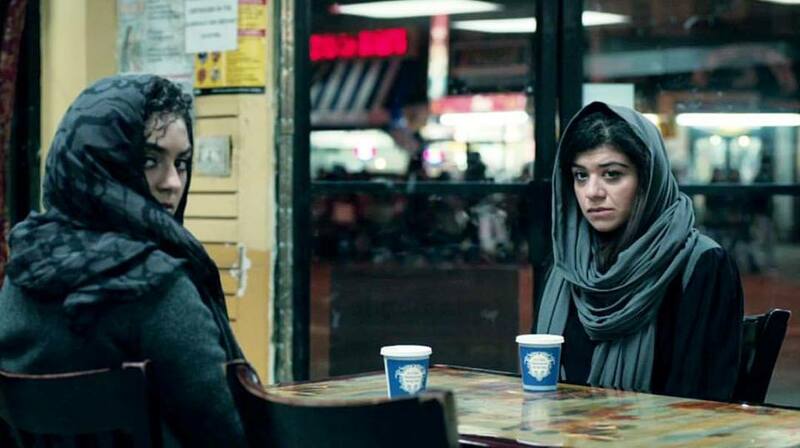 **Can be seen on Episode 8 “The Call of the Wind” on HBO’s newest show “The Night of” starring John Turturro and Riz Ahmed. 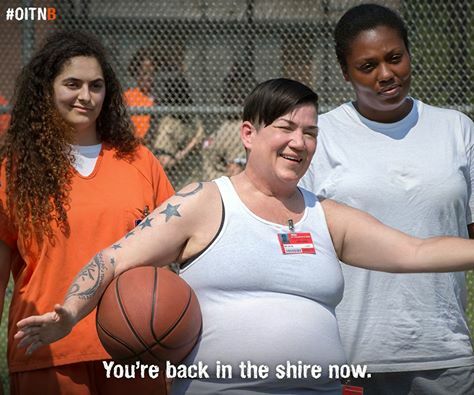 **Orange is The New Black Season 4 released, catch me as a featured inmate throughout the whole season!